1. 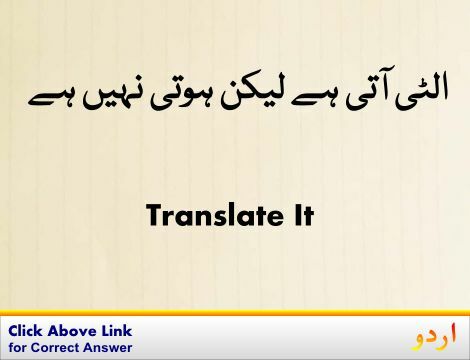 What : کیا : (adjective) interrogatively. What does it make difference? What have I done wrong to her ? What you have to do with this ? What did I know ? What will happen to you Kalia ? What is it to you ? What you are to me ? What did you do that? What you have to do with it? Or else, what will you do? What you have just said? What reply do I give you? What are you upto nowadays ? What the hell you did? I don`t know what he would be doing. Miss Sara what did you do it? 2. What : کیا - کونسا : (adjective) interrogatively. What have you to do with her? What man told you that? 3. What : کیا : (adjective) how great, surprising, magnificent etc. 4. What : جتنا : (adjective) as much, or as many. Take what time you need. Curiously, Inquisitively, Interrogatively : دلچسپی سے : with curiosity. "The baby looked around curiously"
Whose : کس کا : interrogatively. Zwieback : پاپا : slice of sweet raised bread baked again until it is brown and hard and crisp. How this page explains What ? It helps you understand the word What with comprehensive detail, no other web page in our knowledge can explain What better than this page. 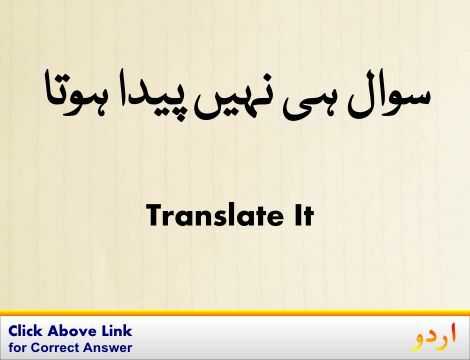 The page not only provides Urdu meaning of What but also gives extensive definition in English language. The definition of What is followed by practically usable example sentences which allow you to construct you own sentences based on it. You can also find multiple synonyms or similar words on the right of What. All of this may seem less if you are unable to learn exact pronunciation of What, so we have embedded mp3 recording of native Englishman, simply click on speaker icon and listen how English speaking people pronounce What. We hope this page has helped you understand What in detail, if you find any mistake on this page, please keep in mind that no human being can be perfect.